Do you know the Bluetooth pod system Kit? It is so intelligent to provide you the optional flavor. Let us check out some details. 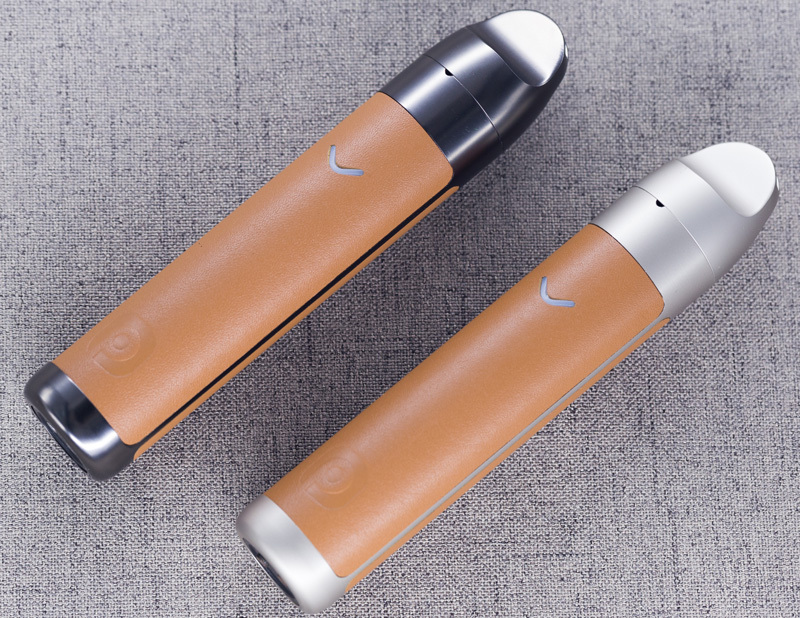 Pavinno Puro Pod vape kit is a first Bluetooth pod system in the vape world. 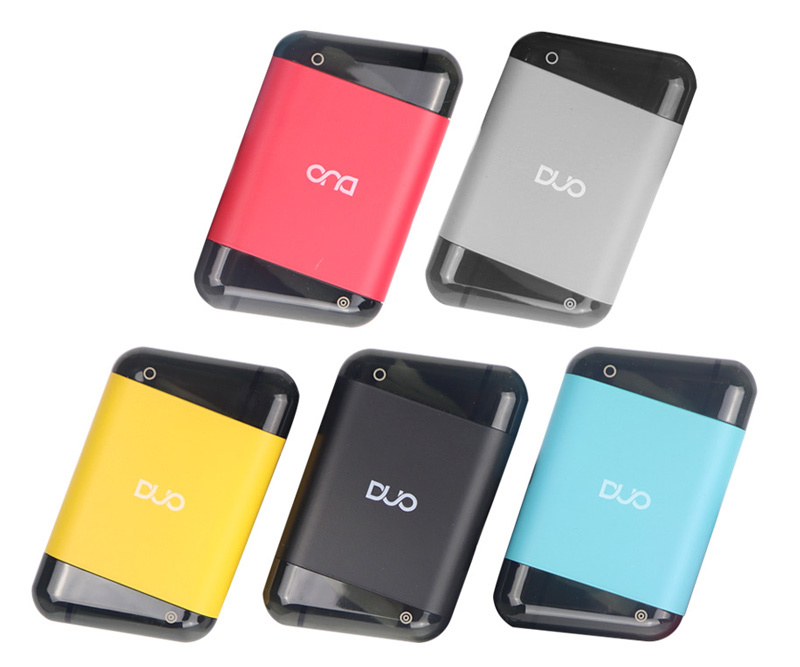 Powered by the built-in 1450 battery, its Max wattage can reach to 50W. Besides, it is comfortable in your hand with the embossed leather appearance. Pavinno Puro Pod system kit is the first pod that supports both sub-ohm (0.2ohm) and high-ohm (0.8ohm) cartridge. The 316L 0.2ohm coil with chrome color is designed for the usual e-juice or low nic e-juice. The 0.85ohm ceramic wick with golden color is best for the nicotine salt e-liquid and high nicotine e-juice. You can use the Bluetooth function to connect with the mobile phone. In this way, you can control the Pavinno Puro Pod Vape Kit by the mobile phone. The Pavinno Puro Starter Kit can support two different modes that are power mode and Temperature Mode, which bring you the optional flavor. Adopts the three gateway pod cartridge that guarantees the great taste. 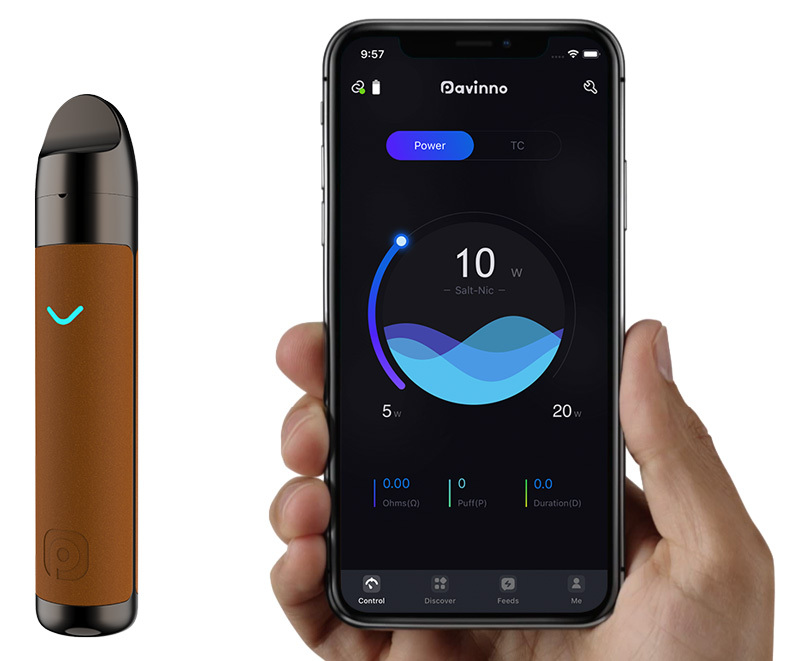 So intelligent Pavinno Puro Pod Vape Kit. Get it to open your smart vape life! Maybe you would prefer other best pod systems. The OVNS JC01 Pod System is a slim and sleek vape, featuring a lightweight and compact design, draw-activated firing, and three different pods for alternative vaping methods and materials. It is specially designed for OIL vaping. Comes with the JC01 ceramic Pod and JC01 E-Liquid Pod, the OVNS JC01 Pod Starter Kit will meet your personal vaping need. The OVNS JC01 battery can compatible with the JUUL POD. Besides, the JUUL pod cartridge can use in the JC01 kit. Moreover, the 4 LED lights will show its working status. OVNS SC420 Pod Starter Kit is special design for oil vaping gives your stronger experience, which powered by the built-in battery with 400mAh capacity. OVNS SC420 Kit comes with 1.0ml e-juice capacity with top filling that convenience to refiling and bring the pure flavor. With 1.4ohm resistance ceramic coil is better than other traditional coils. With the draw-activated mechanism, the OVNS SC420 Pod System Kit is easy to operate. There is a LED indicator to display battery status. 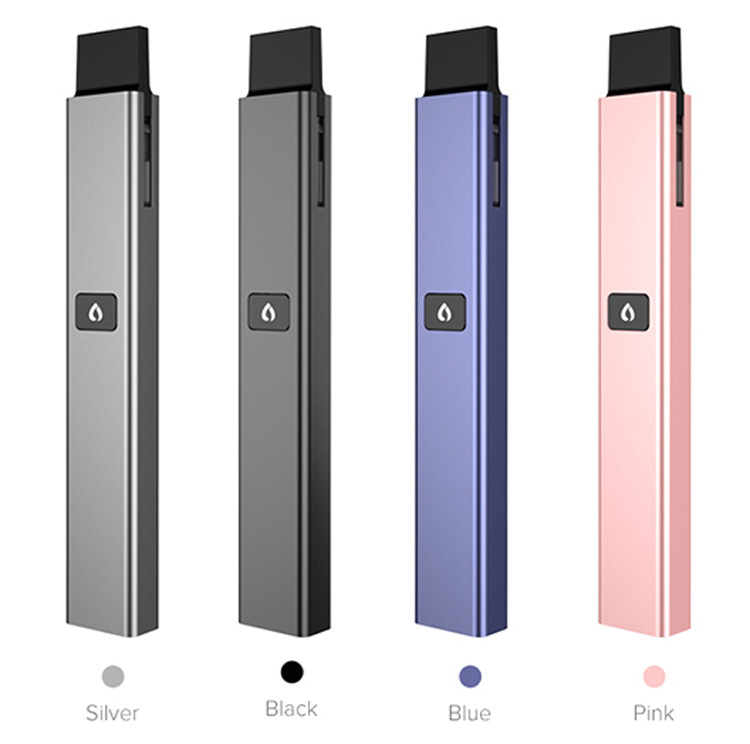 ALD Amaze Vfire V2 Pod System Kit is similar to the JUUL pod system that is made to be easily held and used. 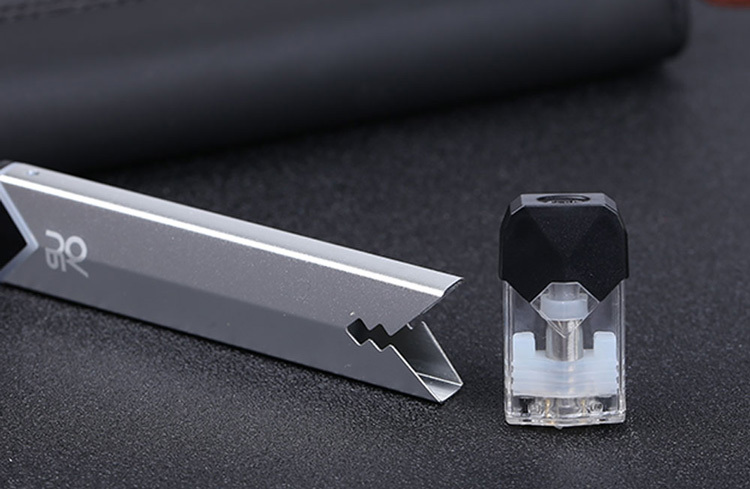 The magnetic cartridge is used to connect directly with your battery, ease and convenience and with its one-time use capability, no need to refill, just throw it away and on to the next one. ALD Amaze Vfire 2 Pod System is best for the OIL vaping. Get the compact pod system kit now. Ovns Duo Dual Vaping Pod System Kit is so creative that comes with dual pod cartridge, which you can enjoy 2 flavors in one device. Powered by 400mah built-in battery, it Max wattage is 7.2W. The cartridge can hold 2ml liquid and it equips 2.0ohm coil head for massive cloud and nice flavor especially designed for MTL vaping. With the air switch mechanism, the Ovns Duo Dual Pod System is easy to use. 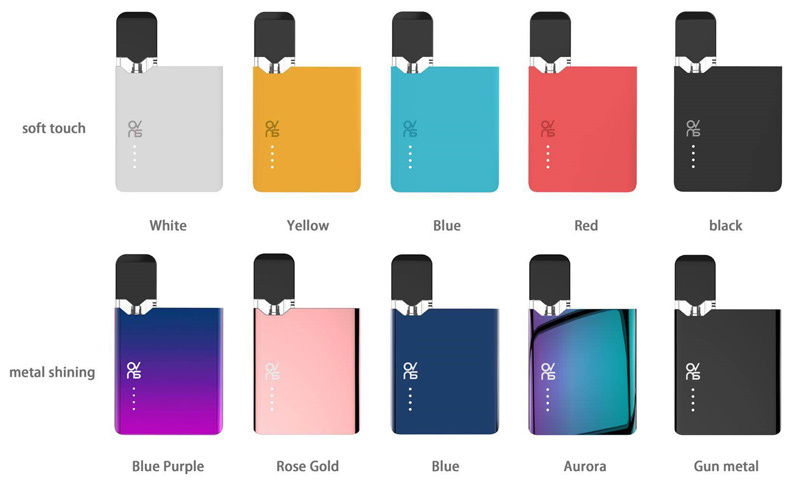 Which pod system kit would you prefer? Do you know some interesting pod system kit? Please share with us in the comment.